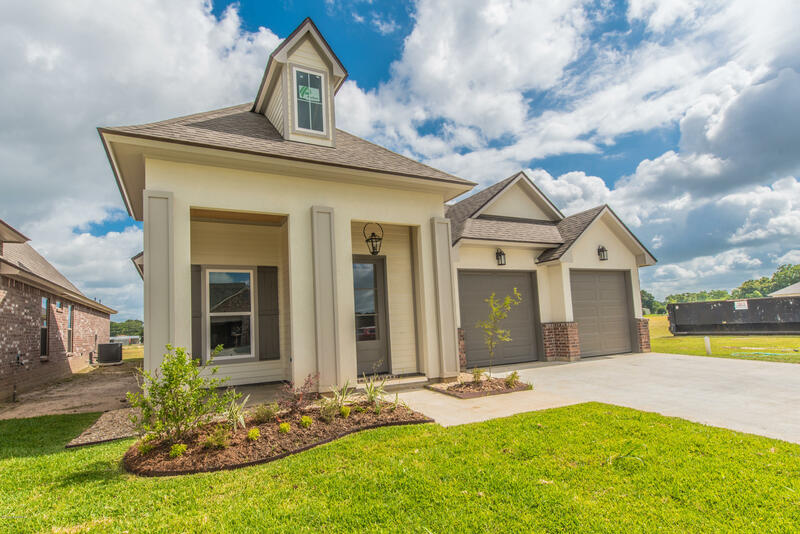 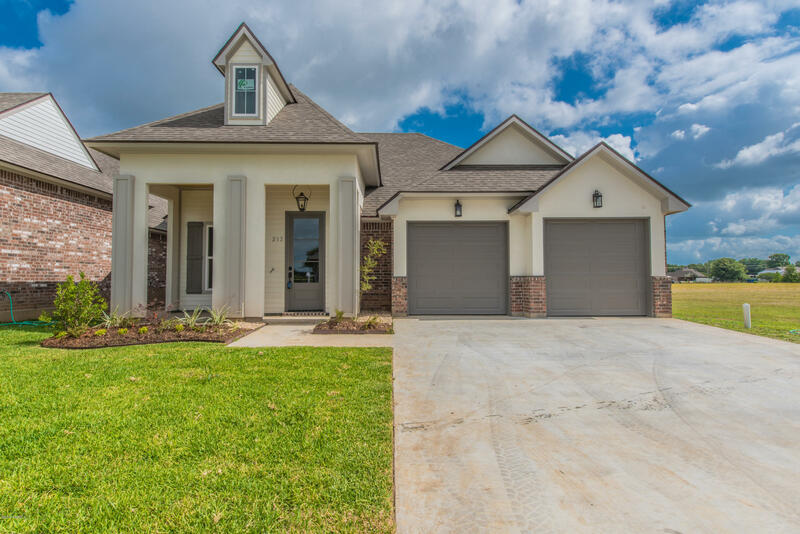 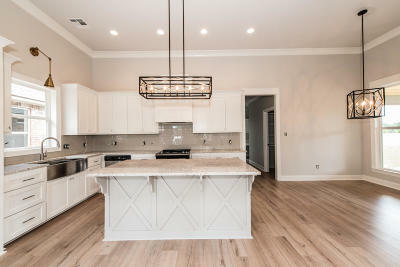 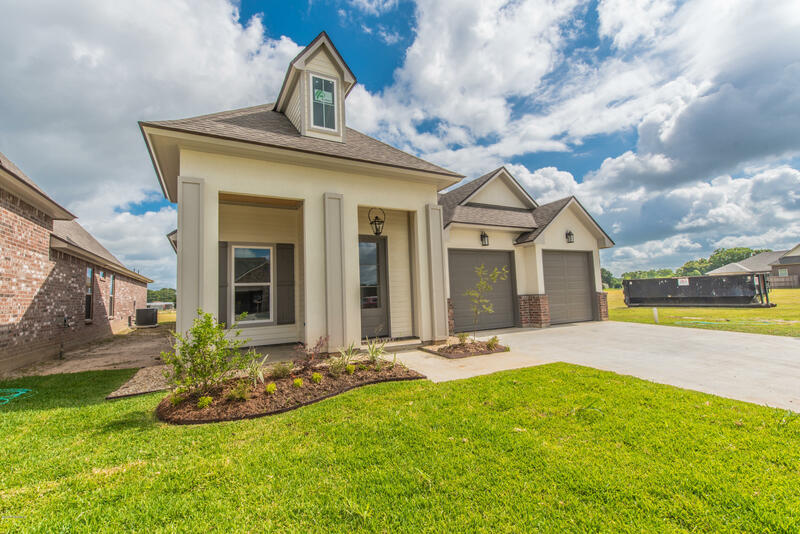 Nestled in the quiet neighborhood, Whispering Meadows this 3bed/2bath beauty features granite countertops, wood floors, designer paint palette and an open floor plan.Every square foot has been used to maximize space. 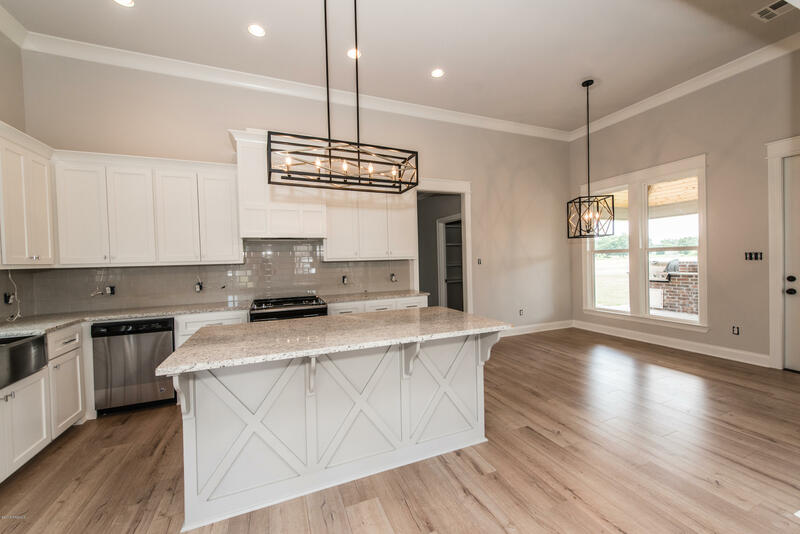 A mud drop is conveniently located when you walk through the garage door and a desk with built ins provides the perfect workspace.The back patio boasts a built in grill, prep area, sink, mini fridge and fireplace. Schedule your tour.. today!